On September 20-21, teens to retiring boomers seeking outlets for self-expression, as well as sewing and craft professionals and D-I-Y enthusiasts, will find inspiration, education and more at the Round Bobbin Sew, Quilt & Fiber Arts Expo. 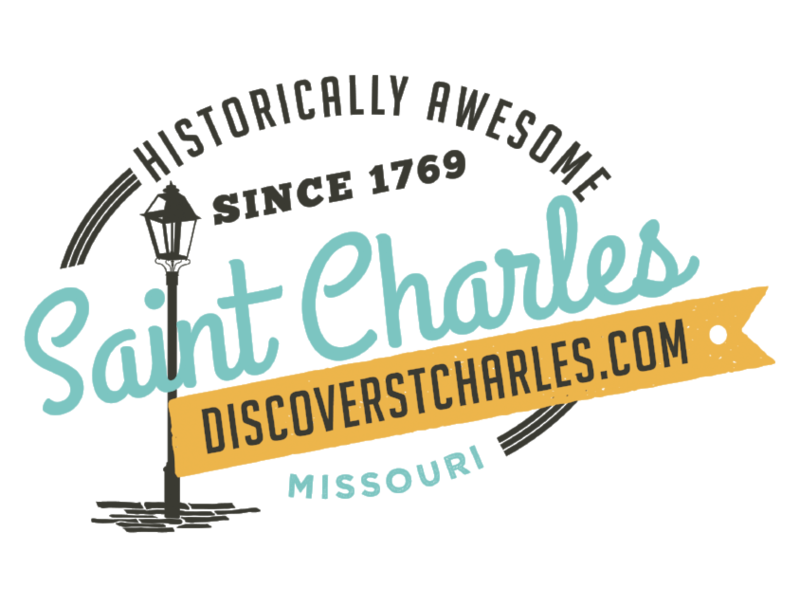 The St. Charles Convention Center, One Convention Center Plaza, will be humming with dozens of classes, vendors, ongoing demos, stage presentations, quilt exhibits and more. The Expo will take place from 10 am to 5 pm on September 20 and 10 am to 4 pm September 21. Registration is $8 per day or $13 for a multi-day pass. Visitors bringing a non-perishable food item for donation will receive a $2 discount. For more information, phone 800-473-9464 or visit http://www.roundbobbin.com. "It&apos;s our goal to create the best and most welcoming atmosphere for sewing, quilting, and fiber arts education, entertainment and inspiration," comments Judy Patterson, the president of CDM Shows. "Whether you&apos;re a seasoned amateur or experienced professional, you will find something to excite and inspire you at the Festival." Kicking off the Expo on Sept. 19 will be special workshops by industry stars Linda McGehee of Ghee&apos;s and Irena Bluhm of Irena Bluhm Designs, LLC. Designer Linda McGehee has a diverse sewing background with 40 years experience from garments to handbags, piecing to heirloom, surface manipulation to combining a variety of methods into a sampler of various techniques. Linda has traveled the globe demonstrating and lecturing from her books and is much sought after at trade and machine conventions, consumer shows, guilds, shops, and television. Linda is owner of Ghee&apos;s mail-order sewing and notions company. Linda will teach a hands-on sit and sew called The Perfect Handy Bag! from 1 pm - 4 pm, Thursday, Sept. 19. The class fee is $40 and kit fee is $40 which includes double faced quilted fabric, two decorative zippers, webbing, bias binding and decorative thread. Linda said, "During this class we will unzip this magical bag to form a place mat for lunch, table cloth, or toy bag. The hobo shaped bag, with patch pocket, decorative zippers, mitered corners, sew-in magnetic snap flap, and webbing strap is a great project to use or for gift giving. This project uses double faced quilted fabric finished with bias binding." Irena Bluhm Designs is an internet based business, owned and operated by Irena Bluhm. Irena is an internationally acclaimed award winning quilter, instructor, pattern designer, and author. She is also a sales representative for Gammill Quilting Systems. Irena will teach a hands-on workshop using longarm quilting machines called Bold and Beautiful - Modern Quilting from 1 pm - 4 pm, Thursday, Sept. 19. The class is $100 and the kit fee is $15 which includes workbook, dry erase pen and quilt sandwich. Irena stated, "When it comes to modern quilting, you need to keep it bold and simple in order to make the quilting design match the rather simple and bold design. First, you will learn all design basics. Then you would be able to gradually apply your knowledge to creating your own unique design combinations. You will learn how to keep your quilting bold, simple, beautiful and affordable. Together, we will explore many different quilting design possibilities. This class is for confident beginner longarm quilters!" Additional stars who will be presenting classes are Cindy Losekamp, Pam Damour, Toby Lishko, Anne St. Clair, Susan Stitch, Emma Seabrooke, Lora Kennedy, Julie Jenkins, Sherry Duffey, Sally Reardon, Vicki & Mike Shetter, and many others! This is a wonderful opportunity for you to learn one-on-one with industry icons. Quilt displays that will be showcased include the Blue Underground Studios Display, Pilgrim Roy Invitational Challenge from the National Quilt Museum in Paducah, KY, the Hoffman Challenge quilts, the Buckboard Quilts exhibit known as Children - Hope for Tomorrow, and the Irena Bluhm Quilt Display. The shopping hall will boast vendors offering top name brand sewing machines, longarm quilting machines and equipment, sewing, quilting, notions, fashion items and more. All attendees can sign up to win the Expo&apos;s Grand Prize, a sewing machine courtesy of Janome America, Inc. Many additional drawings and giveaways will be awarded!